NEW YORK (Reuters) - New York City Mayor Bill de Blasio declared a public health emergency in parts of Brooklyn on Tuesday in response to a measles outbreak, requiring unvaccinated people living in the affected areas to get the vaccine or face fines. The city's largest measles outbreak since 1991 has mainly been confined to the Orthodox Jewish community in the borough of Brooklyn's Williamsburg neighborhood, with 285 cases confirmed since October, de Blasio said at a news conference. That compares to only two reported cases in 2017. "This is the epicenter of a measles outbreak that is very, very troubling and must be dealt with immediately," de Blasio said. He was joined by health officials who decried what they called "misinformation" spread by opponents of vaccination. 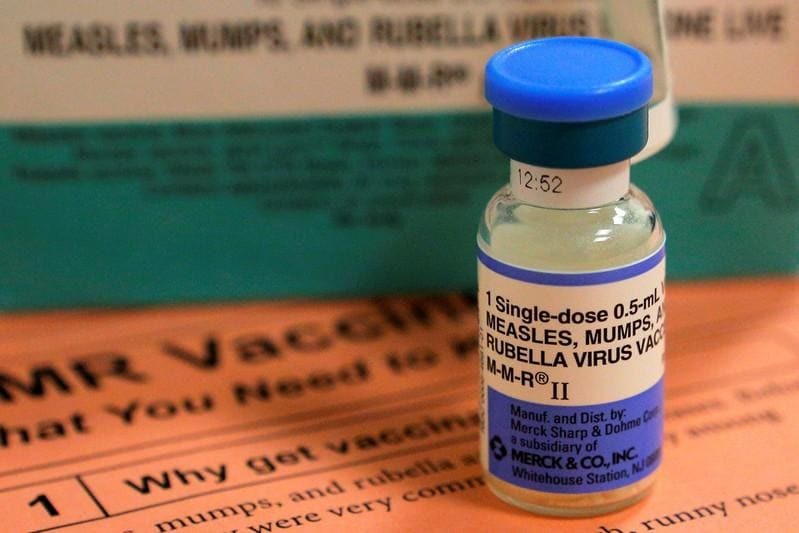 The mandatory vaccination order follows an order from the Health Department last week requiring yeshivas and day-care programs serving Williamsburg's Orthodox Jewish community to exclude unvaccinated children or face fines or closure. Health officials also expressed alarm at reports of parents in the city holding so-called "measles parties," where they intentionally expose their unvaccinated children to an infected child in the mistaken belief doing so is a safe means to create immunity. "I understand that parents may be afraid of getting their children vaccinated," New York City Health Commissioner Oxiris Barbot said at the news conference. "I know that getting vaccinated is far safer than getting measles."